They have an important decision to make. Do they know about your school? We know marketing, we know Montessori, and we know your target audience. Our experience in marketing Montessori schools is second to none, and we have a successful 17-year track record to prove it. Our service is friendly and personal, our prices are affordable, and we’re always here to help. So, contact us today for a free consultation and let us help you increase enrollment, improve student retention, and reach your marketing goals. 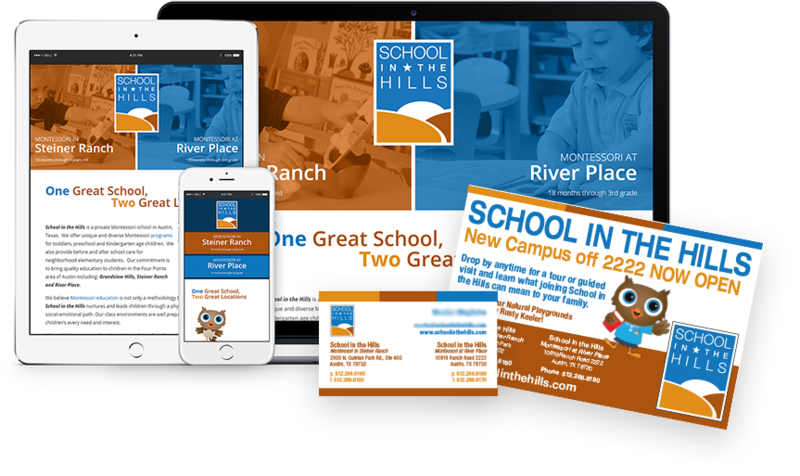 Let us take over your marketing, while you get back to the business of running your school. Think of us as your marketing department, without the need for office space or overhead. We’re here for each and every marketing and communications need that you may have, no matter how big or small. 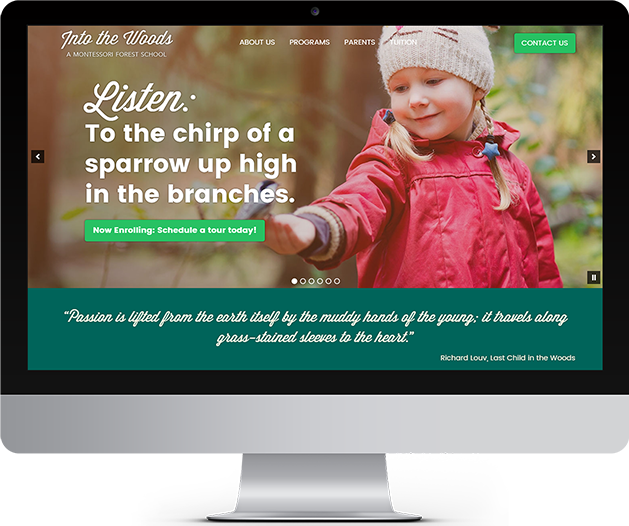 We have been marketing Montessori schools since 2001, and have worked with over 400 schools in the US and Canada, as well as many other countries around the world. Whatever your needs may be, from a brochure to a website to a logo, from a postcard mailer to a strategic marketing plan, or from social media management to online marketing, we manage every aspect of your project from conception to completion.